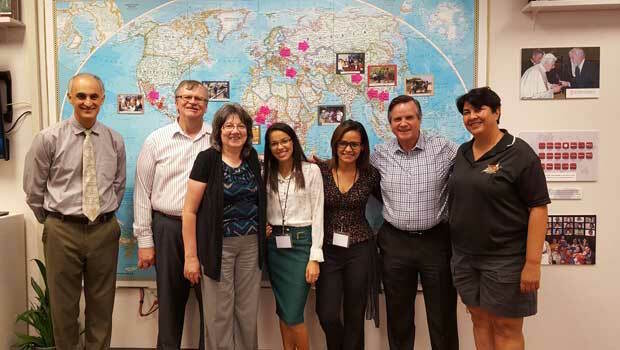 This summer, InterExchange host employers welcomed Work & Travel USA program participants with a great variety of cultural events and celebrations. 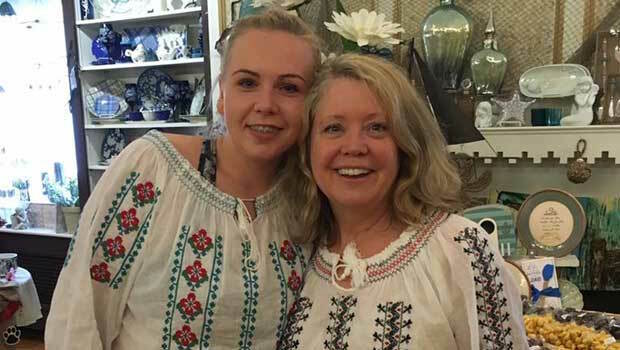 These acts of kindness helped participants feel welcome in their American host communities and we are very happy to share some of the summer's highlights. Participants in South Yarmouth, Massachusetts visited local sites and attractions and enjoyed company-organized trips to local shopping malls. "We have introduced the participants to a very active group of volunteers, York Seasonal Workers and York Diversity Group. YSW has a Facebook page. 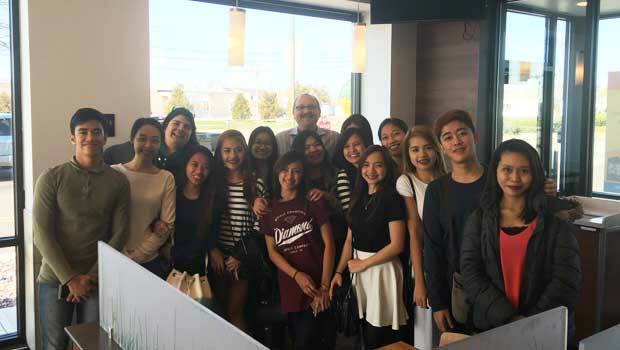 They offer each student a friend to do fun things with (trips, shopping, sightseeing etc)." Jeremy Prescott, The Kettle Boys Popcorn Company in York Beach, Maine. 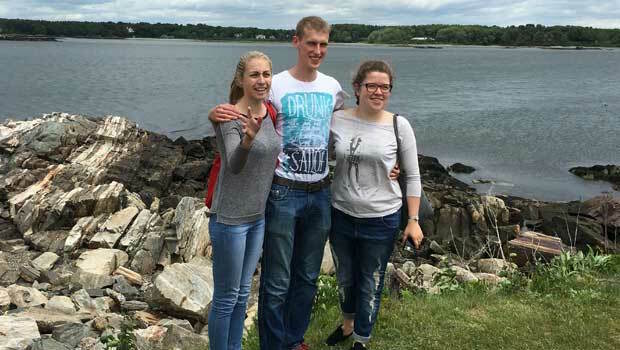 "This was the first trip we took with our student employees from Lithuania to drive along the scenic New Hampshire seacoast, visit the Fort Constitution Historic Site in New Castle, and then on to a sidewalk cafe for some lunch & sightseeing in the beautiful seacoast community of Portsmouth." said Deb & Skip Windemiller, D.W.'s Oceanside Inn. 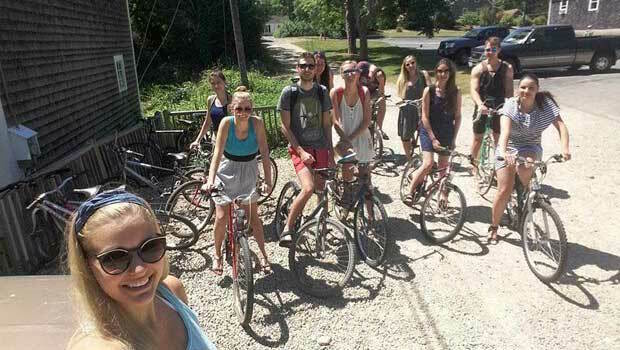 Participants from Lithuania went sightseeing around New Hampshire. 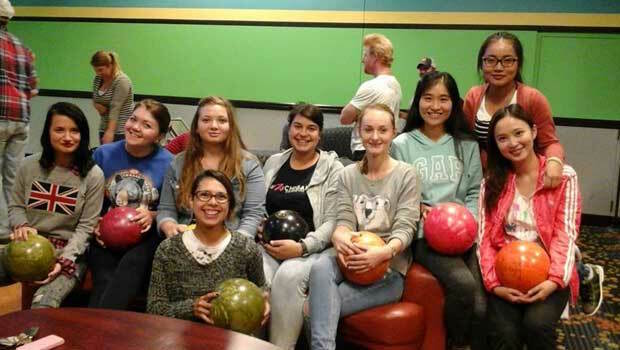 Participants in Traverse City, Michigan enjoyed a night of bowling. 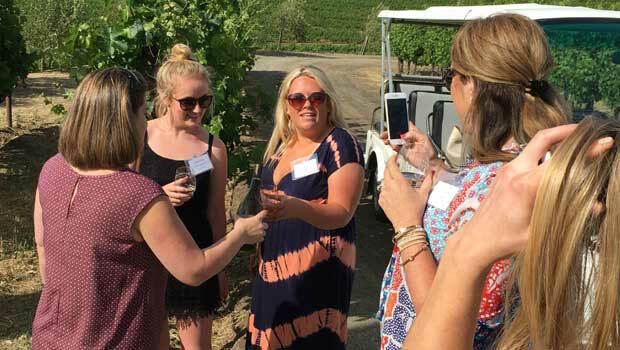 Participants in San Francisco had the chance to enjoy some wine tasting! Participants in Orleans, Massachusetts explored the outdoors and enjoyed beautiful sunny weather. Participants in Laconia, New Hampshire took part in a Baby Picture contest hosted by their employer. This event was a great opportunity for all employees to interact more with each other and have some fun. 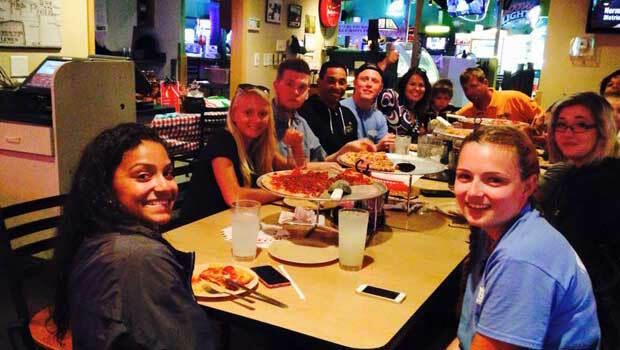 Participants in Selbyville, Delaware were treated to a fun pizza night by their American host employer. Participants in Santa Rosa, New Mexico met with local government officials. 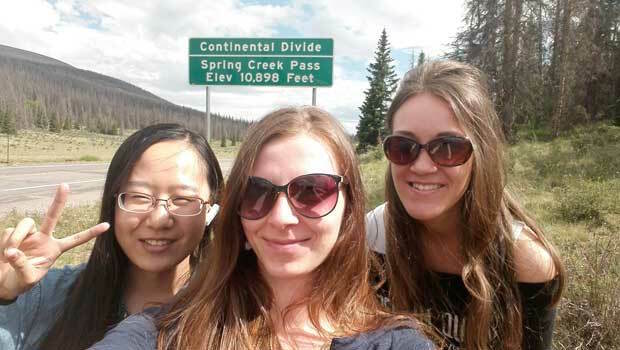 Participants in Gunnison, Colorado got some exercise and enjoyed local flora and fauna during their hike.